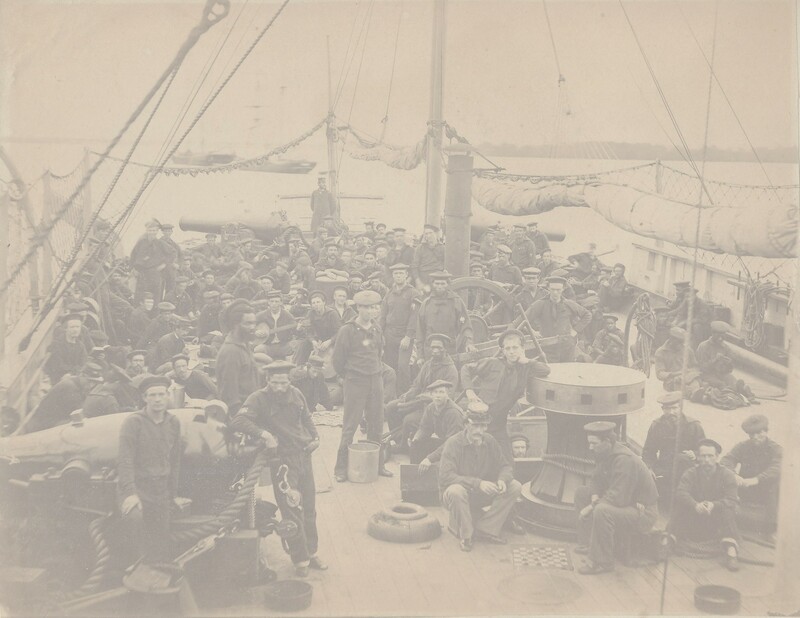 years 1863 and 1864. Very good condition. holes only visibly when held up to a light. visibly when held up to a light. and 1862 Georgia stamp on reverse. Very good condition. scene on the right side. Very good condition. SUSQUEHANNA BRIDGE AND BANK COMPANY $5. when held to a light. CONFEDERATE BOND - VERY RARE - CR10 - Lithographed by J.T. fold at edge - extremely hard to find. Not pristine but in good condition. 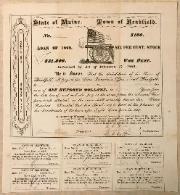 CONFEDERATE BOND - $500. 1862 - CR111 - Lithographed by B. CIVIL WAR SUTLER SCRIPT - Unused script for William S.
approx. 2 7/16" x 7 3/16". Excellent condition. overprint on graphic and 'UNITED STATES' on left border. Printed by Hall and Sellers 1779. Fair Condition. of December 26, 1837, shows a side wheeled steam boat scene. Several small pin sized holes. Good Condition. General L. Polk. Light blue reverse. Good Condition. 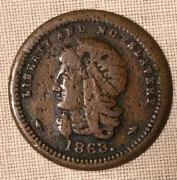 1838 HARD TIMES ANTI-SLAVERY TOKEN - Approx. 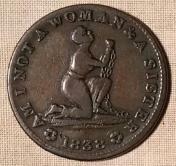 1 1/16"
pose with the motto: "Am I Not a Woman & a Sister / 1838". "United States of America". Shows wear on high relief areas. the poor quality. This is the real deal. Goods & Groceries located in Kendallville, Indiana. Produce Dealers located in Kendallville, Indiana. and maid on the right. 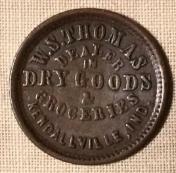 Printed by Boyer & Ludwig, Baltimore. Some expected staining. Fair Condition. Orleans. Colorful maroon colored reverse. Very Good Condition. BANK OF THE STATE OF SOUTH CAROLINA - The odd $4. Condition but uneven cut and has been circle cut cancelled. Condition but uneven cut and has been 'X' cut cancelled. some light staining, nice looking note. reverse. Good Condition, light signatures, good looking note. Condition, light signatures, good looking note. CITIZEN'S BANK OF LOUISIANA AT SHREVEPORT - $50. 30, 1857. Green overprint on obverse, strong orange reverse. Unissued & Great Condition, good looking note. MARYLAND COLONIAL CURRENCY - 1776 CC-45 - Approx. soldier's families, etc. Very good condition.